As Egypt struggles with liquefied natural gas (LNG) shortages after the 2011 revolution, the country has signed a $1 billion import contract with Russia's Rosneft, France's Engie and Oman's OTI. Local natural gas company EGAS will buy 45 shipments from the multinationals, Egyptian media Al-Ahram reports. 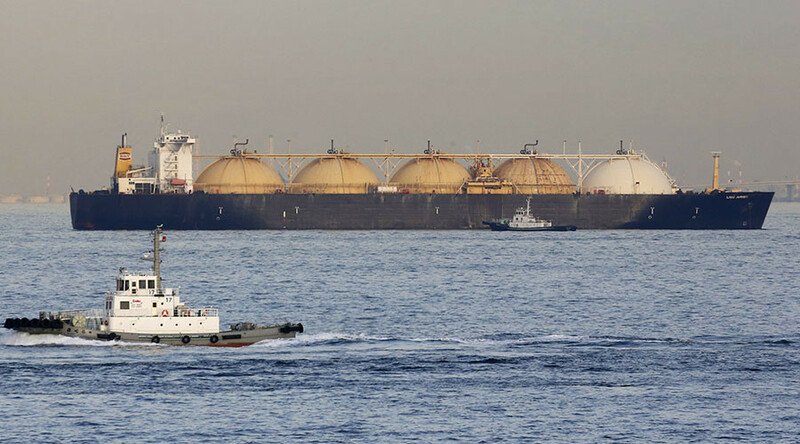 The shipments will range from 138,000 to 156,000 cubic meters of LNG, and Egypt will have six months to pay for the purchases, said Oil Minister Tarek El-Molla. The minister added the country would get a significant discount "in recognition and appreciation of Egypt and the president's [Abdel Sisi] role regionally and internationally." Before the 2011 revolution, Egypt produced enough LNG to cover its needs and also export to Israel and Jordan. 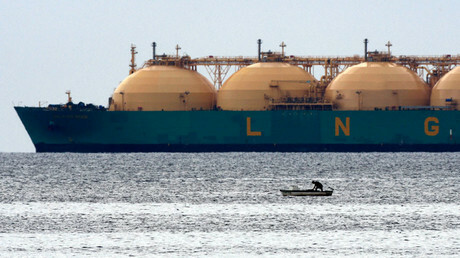 However, after the upheaval LNG exports fell by nearly 75 percent, according to the US Energy Information Administration. While the country was forced to slash oil and gas exploration work, the demand for LNG has steadily grown. Egypt plans to reduce gas imports in the next two years, as it rebuilds infrastructure. In December 2016, Rosneft CEO Igor Sechin visited Egypt and said the Russian energy firm and EGAS are interested in extending cooperation in LNG deliveries.